Each year, the Seaford Chamber of Commerce holds a competition for the best dressed window. 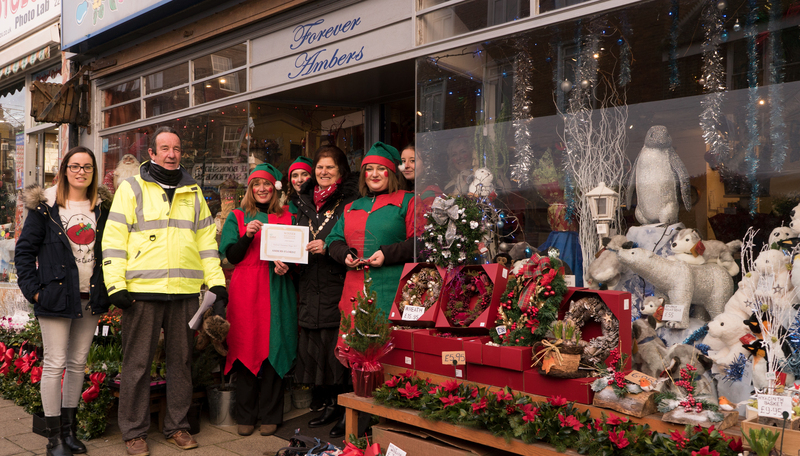 Shop owners in the town centre are invited to get involved by dressing up their windows with a Christmas theme to showcase at the annual Seaford Christmas Magic. The town comes alive with beautiful decorations and gives the event a great atmosphere. It’s great to see the town come together and really put the ‘magic’ into Seaford Christmas Magic. The attendance this year was excellent and it was fantastic to see so many smiles on peoples faces. For this year’s competition, we had some great entries and it was a tough decision for the four judges to make. The Winner for the 2017 Best Window Display goes to Ambers Florist. The judges loved their ‘hot and cold’ themed window displays and the stunning results reflected a lot of hard work and imagination that went into the design. 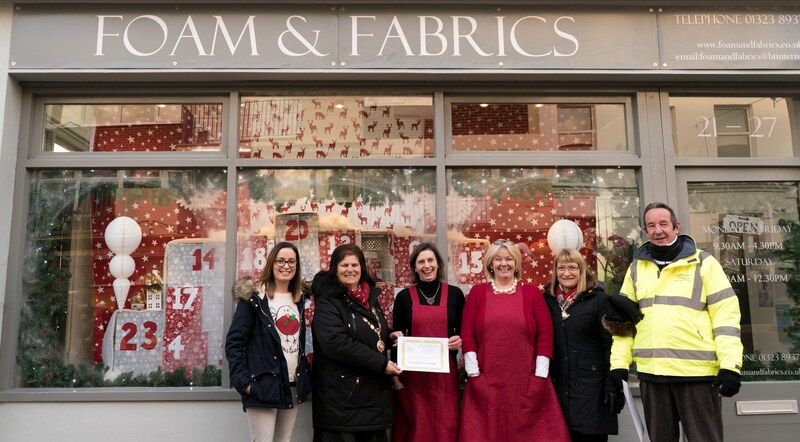 The runners up for the Best Window Display went to Foam and Fabrics and Unique. Coming in as our first runner-up was Foam & Fabrics. The judges thought it was a great idea turning their entire window into a giant advent calendar and opening each advent door as the days went by. The judges were excited to see what the next few days would reveal! 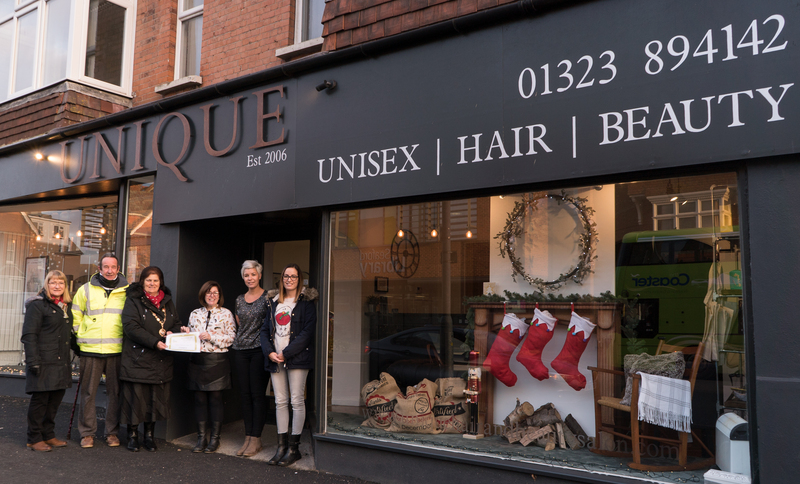 Finally, Unique’s window had a charming and rustic feel which really reminded our judges of Christmas essentials such as home and family. giving them this year’s final runner-up spot. The event will be returning again in 2018 and you can be sure to expect displays of an even higher calibre and for competition to be fierce! Check back here for further details in the coming months about how to get involved.